Dr. Matthew Viscito is originally from New Jersey. He completed his Family Medicine residency at St. Joseph's Medical Center in Paterson, NJ, where he was Chief Resident. He is Board Certified in Family Medicine. He and his wife Heather live in Grand Forks with their three children. Dr. Viscito loves to travel with his family and work on his car collection. He also enjoys flying in his free time. 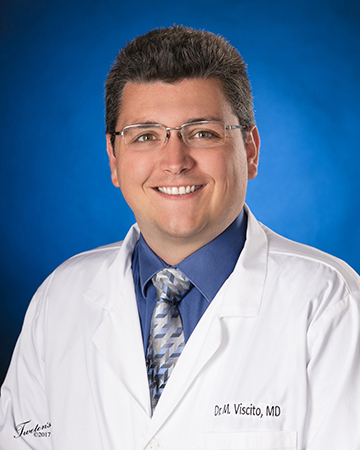 Dr. Viscito has been practicing in Grand Forks for 7 years and now is the Chief Medical Officer at Unity Medical Center at Grafton Family Clinic.